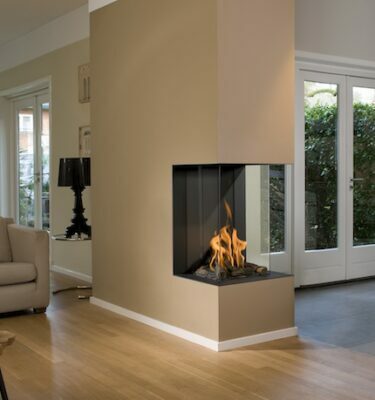 Here at Inspirational fires and Fireplaces we offer an extensive range of products for consumers without a conventional chimney flue system. 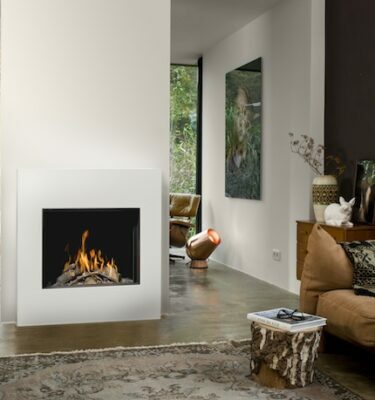 One of these options is a system called balanced flue fires. 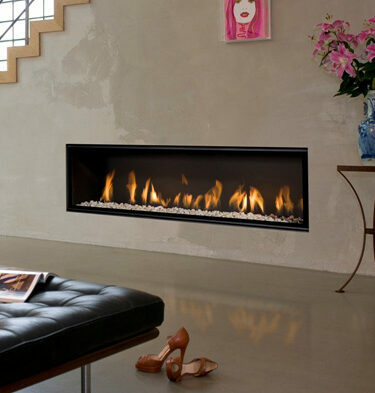 This type of system has been around in UK for a number of years. 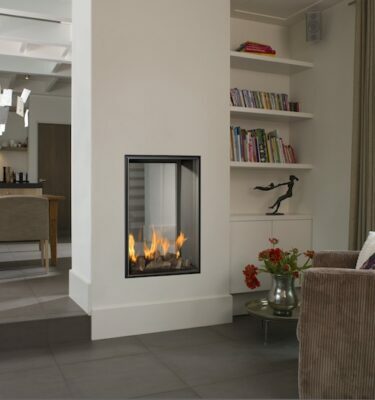 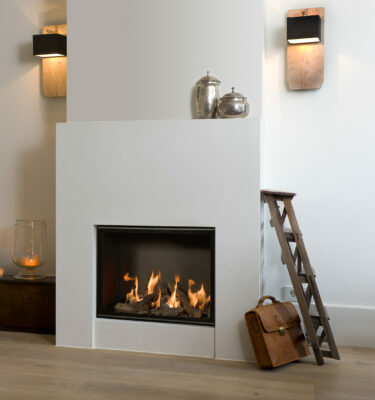 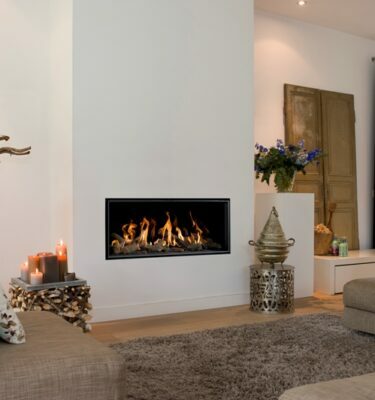 Now it is available in a wide variety of designs, from the traditional inset gas fire to custom built chimneys made to suit for hole in wall fires for a really striking focal point. 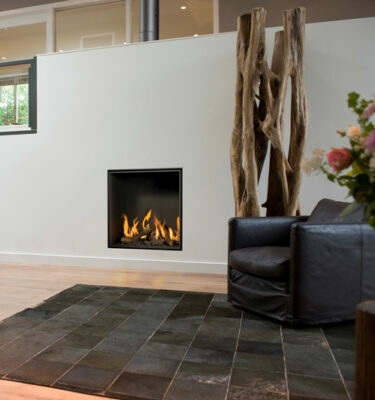 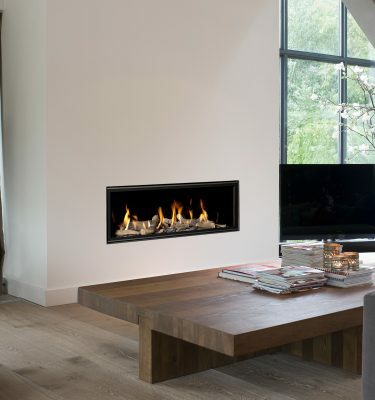 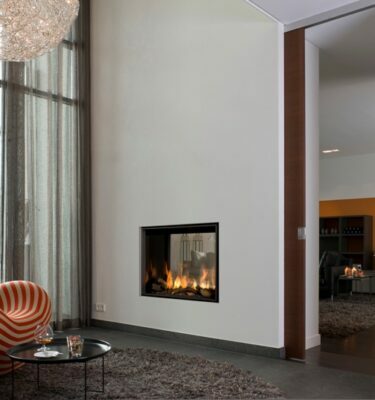 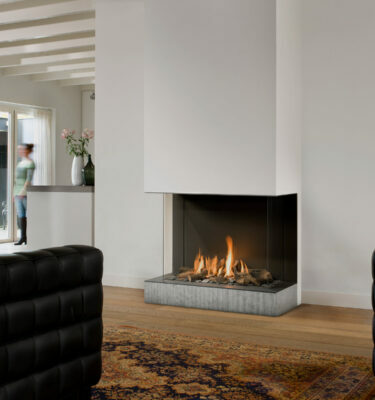 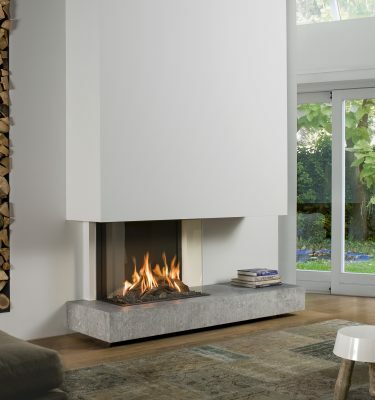 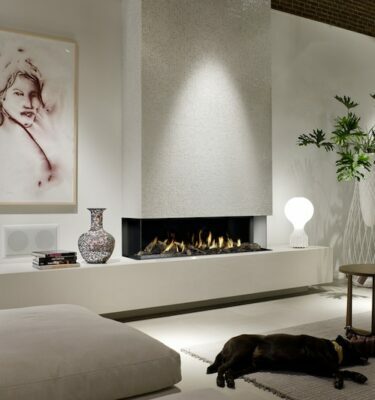 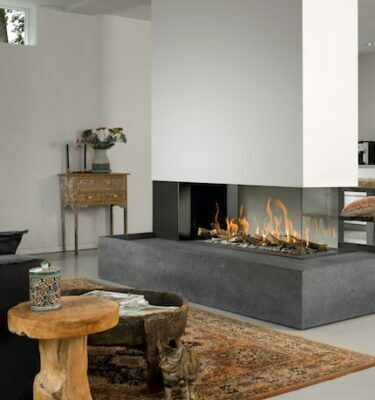 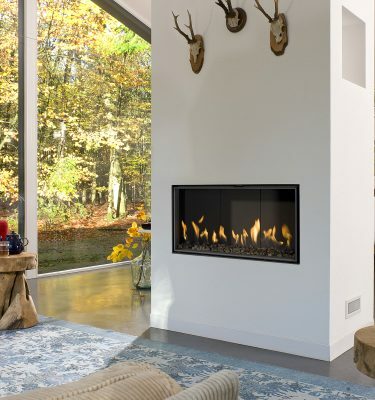 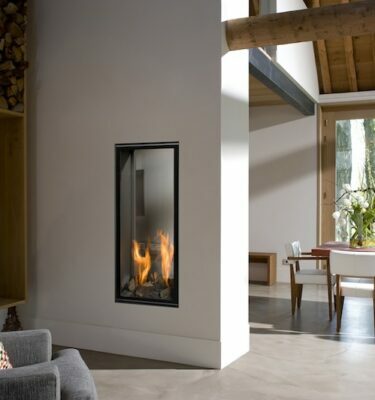 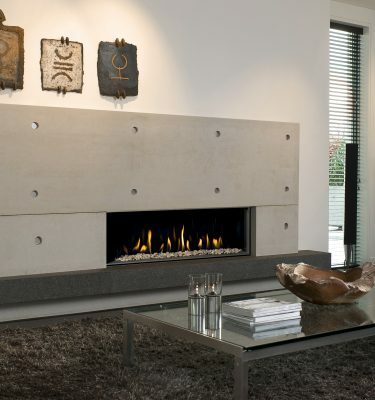 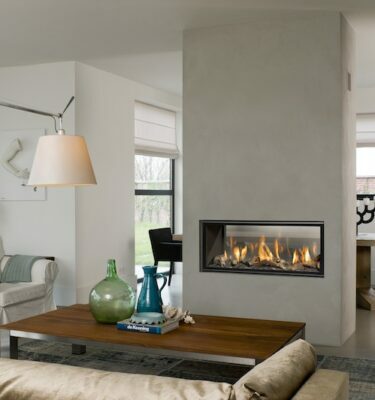 Products at Inspirational Fires and Fireplaces range from Gazco to Bellfires and many other manufactures, there certainly will be something for everyone’s taste. 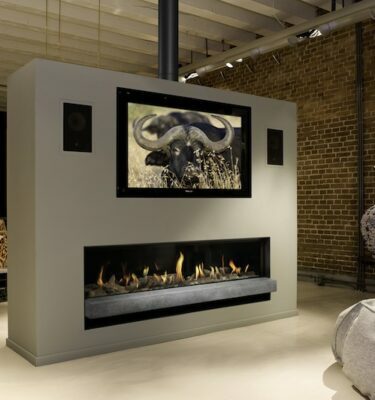 Balanced flue fires work with it being room sealed by having a glass in front of the fire unit. 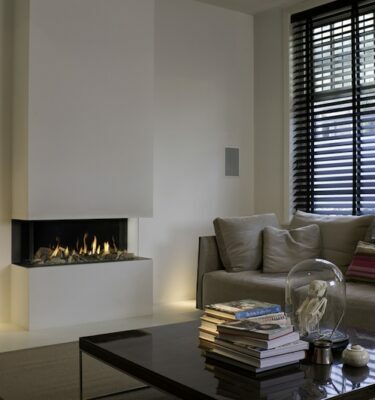 Here the appliances fumes are vented through a twin wall flue system directly to an outside wall. 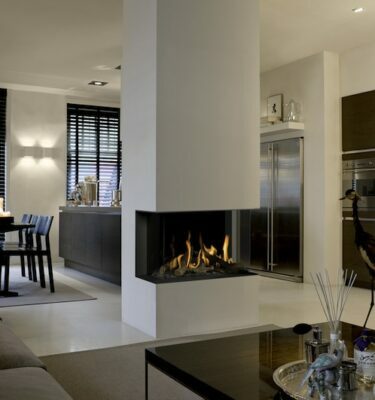 There are many options for the flue system. 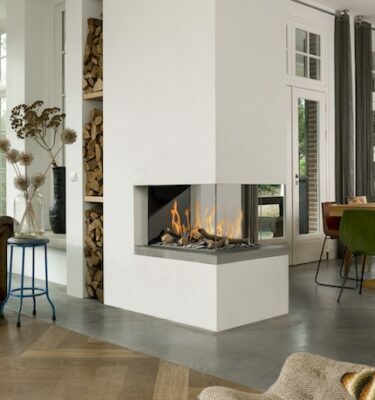 For instance some come horizontally off the back of the fire, others allow you come off the top vertically to exit through the roof or the closest external walls in the room.